Continuous delivery just got more electrifying! 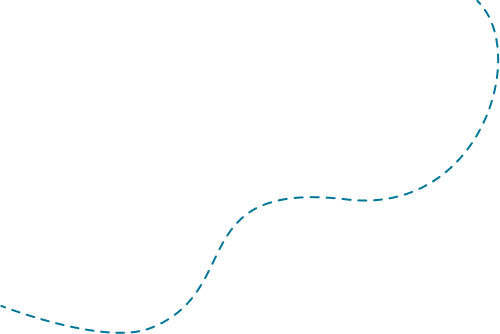 CloudBees Core is the only CI/CD automation engine with the flexibility to support diverse software portfolios and the unified governance required by growing organizations. Actionable insights on your continuous delivery processes and infrastructure. 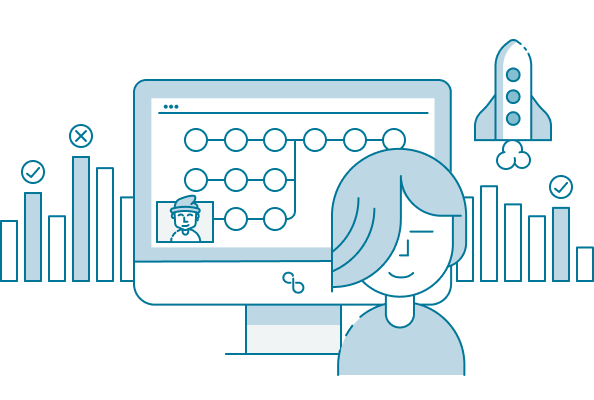 CloudBees DevOptics provides visibility and actionable insights into your continuous delivery processes, helping you diagnose bottlenecks, fine-tune team practices and maintain your CI/CD infrastructure. 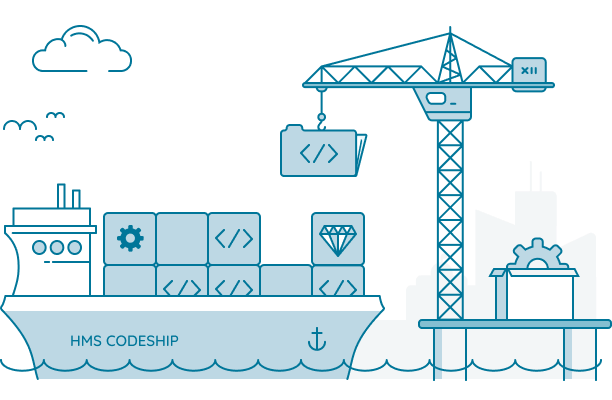 Ship apps faster with confidence using our easy-to-use hosted CI/CD solution. Looking for Support for Jenkins? When your business depends on Jenkins® pipelines, you can depend on the #1 Jenkins sponsor.